Coming home to find that your house been burgled is a horrible feeling. As well as being a shock, it also has the potential to be a devastating experience for some people. We hope that none of you have to experience the upsetting realisation that you’ve had your home broken into. However, we think that everyone should know what to do in the aftermath – just in case it ever happens. Phoning the police is the very first thing you should do when you realise that you’ve been burgled. The sooner you report the crime, the more chance of catching the criminal. Having the incident on police records is also useful for a number of different reasons, such as claiming on the insurance for missing items. The police will also give you a contact number of victim support – you might need this in the upcoming weeks. 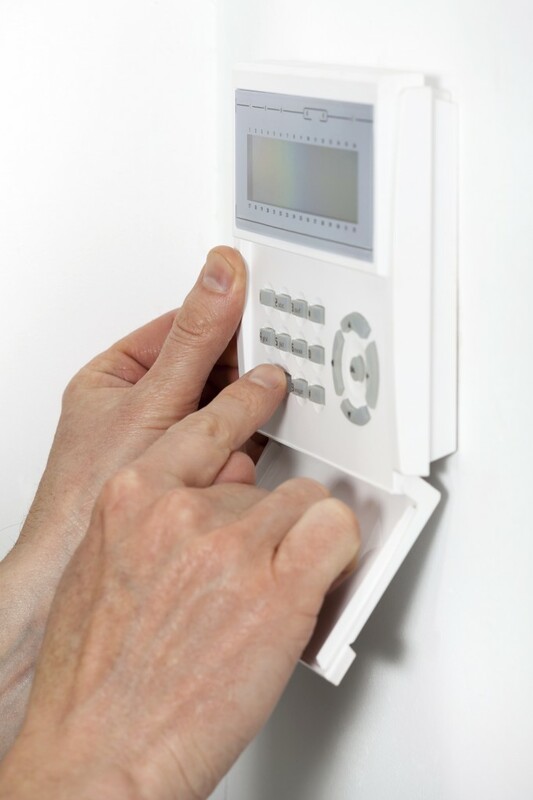 Once you have phoned the police, you should make sure that your property is secure. Close any open windows, lock the doors, and then wait for them to arrive. You shouldn’t try to clean anything up – you might move some important evidence. We suggest waiting at a neighbours until the police arrive – or getting someone to come and sit with you if you’re alone. Although it’s probably the last thing you want to do, it’s important that you walk around the whole house and make a note of anything that is missing or damaged. Not only will this be helpful to the police, it will also help you with the insurance. The descriptions should be detailed – include the estimated value of each one too. Insurance company – Give them the list of stolen items, as well the police reference number that you will be provided with. Bank/Credit Card Supplier – If you’re cards have been stolen, you should contact the appropriate people to get them cancelled ASAP. 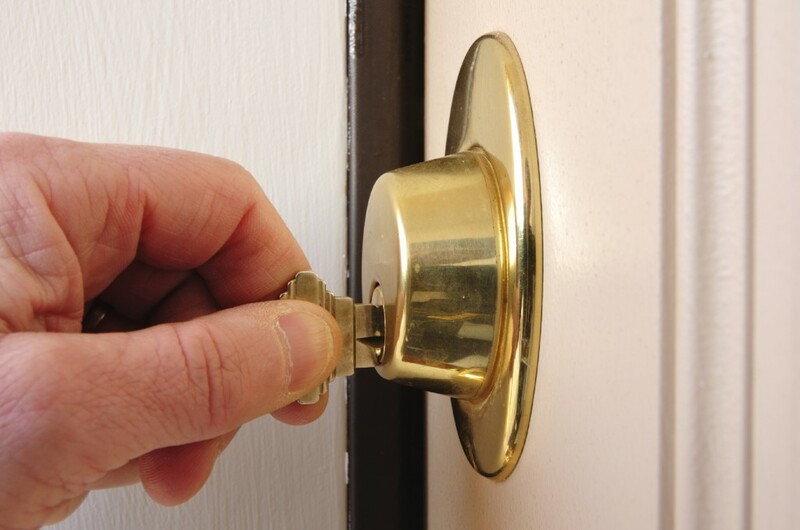 Locksmith – Has your doors been broken into? Have they taken spare keys? Now would be the right time to change all your locks. Don’t suffer in silence. 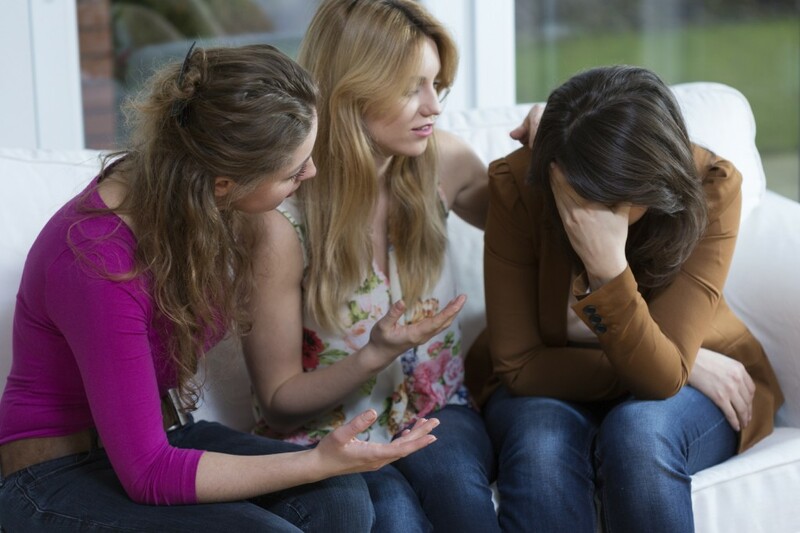 You might be feeling sad, lonely, or even frustrated and annoyed with yourself – your friend and family will understand. If you don’t want to be alone in your home, just ask someone to stay with you. It’s a traumatic experience and you shouldn’t go through it alone. Having good security in place is an excellent way to prevent your house from being broken into. From high quality alarm systems to secured locks, good security could save you a lot of money in the long run. If would like a professional and experienced locksmith in Essex to come install new secure locks in your home or business – we have you covered. Just contact us on 0208 471 9000 and a member of our team will be happy to help.